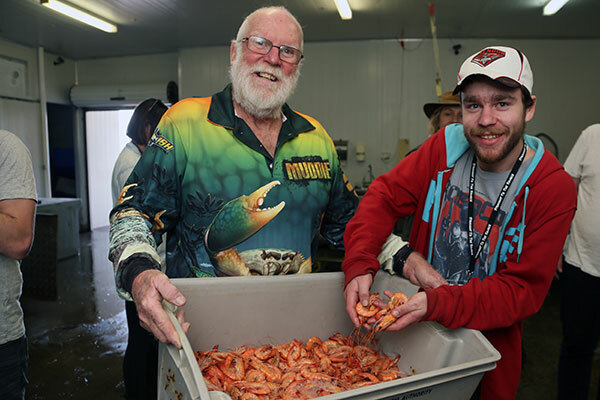 Macleay River District Fisherman’s Co-Op has about 40 local fisherman who supply top notch quality seafood including seasonally caught fish, mud crabs, prawns, oysters, octopus and shellfish. All the fisherman are trained extensively on how to catch, pack and present their seafood to deliver a premium product. 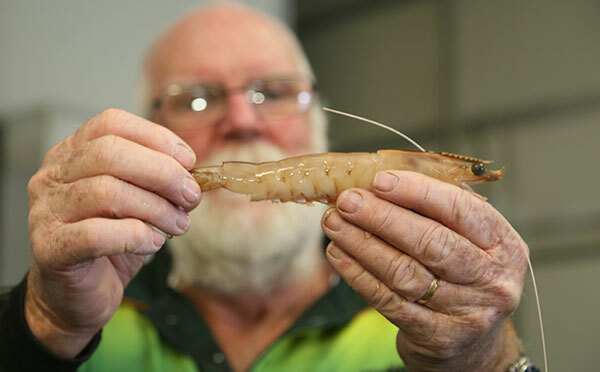 The co-op currently supplies the Sydney Fish Market and over 60 local restaurants, pub, clubs and seafood outlets. The co-op also has a retail outlet at Jerseyville where you can watch the trawlers come in and unload their catch (if your timing is right) and purchase your seafood straight from the retail outlet. The opening hours are 8am-4pm Monday to Friday, 8am-12pm Saturday and 8am-11am Sunday and can be contacted on (02) 6566 6311.